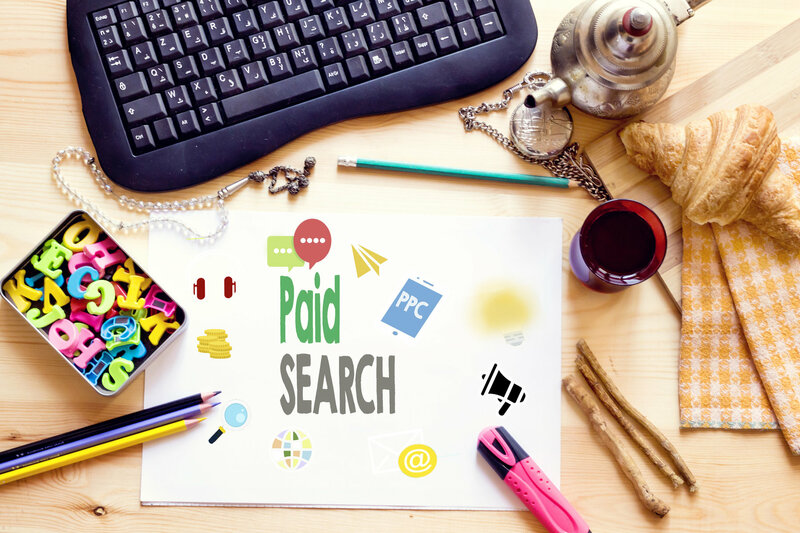 What is Paid Search Marketing and Why Do You Need it? Are you considering paid search marketing? Wondering exactly what it can do for your business? Paid search can be a great tool for marketing your business and can help get new visitors to your website. For a business looking to succeed in the digital space, it can be invaluable for gaining new customers and leads. If you're looking for an overview of paid search, look no further. Below we'll tell you everything you need to know about paid search marketing and why you need to be using it. At a basic level, paid search consists of setting up an ad to display within the sponsored listings on a search engine results page or on a search engine's partner website. With paid search advertising you typically only pay when your ad is clicked by a user. This is known as pay-per-click advertising or PPC. Alternatively, it's also possible to pay each time an ad is displayed to a visitor. This is known as cost-per-impression or CPM. Utilizing paid search allows a business or website to get to the very top of the search engine results pages (SERPs) by paying enough to outbid other advertisers. SEO and PPC both play a part in promoting a business online. However, while tactics such as SEO can take some time to get substantial traffic to your website, PPC campaigns can work much more quickly. The most popular paid search program is Google AdWords, but there are alternatives. The Yahoo Bing Network (YBN) is also popular among advertisers and serves as another avenue to reach a potential audience. So what are the main benefits of using paid search to market your business? Here are a few of the main benefits you can expect. Many traditional forms of marketing are difficult to track and measure. Paid search, on the other hand, offers a huge amount of trackability. Paid search platforms such as Google AdWords offer advertisers advanced tools that let them see exactly how an ad campaign is performing, which keywords are successful, and if you're getting a good return on your investment (ROI). Paid search campaigns are also highly targeted. Unlike traditional advertising methods, you have a huge amount of power when it comes to narrowing down your audience. You can target users by demographics, their location, the device they're using, and even the time of day. If you're looking for ease of use, PPC can also be a great tool. Someone who knows their way around PPC and paid search engine marketing can easily set up a campaign within an hour. Your ad can then start appearing in search results quickly. This quick and easy set up can be invaluable if you have any sales or promotions that you're trying to market at the last minute. Compared to many other forms of marketing and advertising, search marketing is also one of the best ways to go if you're looking for a great ROI. Because of the high amount of trackability, you'll know exactly what is and isn't working, allowing you to strategically improve your ROI and create a well-optimized marketing campaign. Paid search marketing, if done right, can improve your business for the better and help you get all the new leads and customers you need. By using paid search you may find that you're getting new business easier than ever before and your website traffic starts booming. Looking for help getting started with paid search marketing? 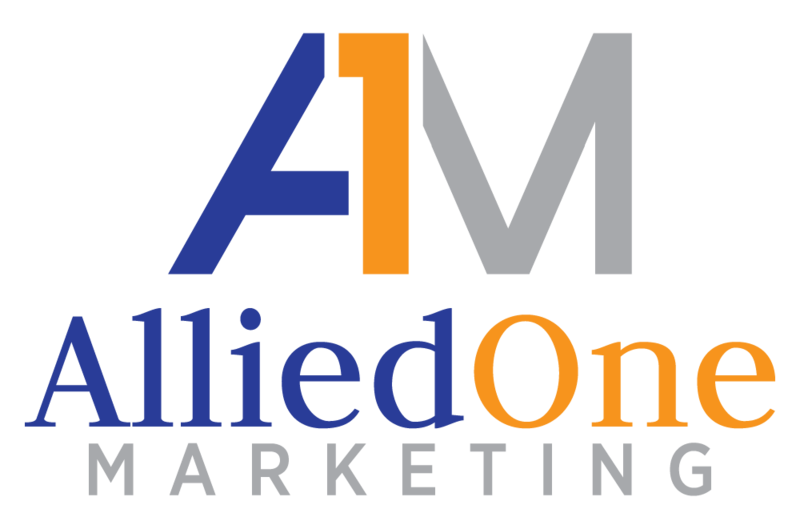 Contact us today to learn more about what AlliedOne Marketing can do for you.